jean-christophe joined Watsi on March 14th, 2015. Four years ago, jean-christophe became the 1013th member to automatically support a new Watsi patient every month. Since then, 4,074 more people have become monthly donors! jean-christophe's most recent donation traveled 4,000 miles to support Sayuni, a girl from Tanzania, to fund orthopedic surgery. jean-christophe has funded healthcare for 49 patients in 11 countries. 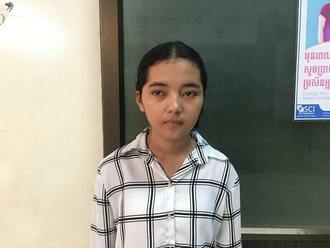 Lida is a young girl from Cambodia. She has five sisters and four brothers. She stopped studying in the fourth grade. She now wants to start her own business at home. She likes to watch TV and read in her free time. When she was five, Lida had an ear infection. This infection caused the tympanic membrane, or the ear drum, in her right ear to perforate. For this reason, Lida experiences ear discharge, hearing loss, tinnitus, and itchiness. She cannot communicate clearly with others and she has ear pain. 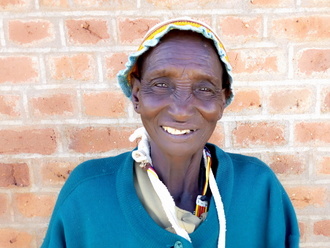 Lida traveled to our medical partner's care center to receive treatment. On January 11, she will undergo a myringoplasty procedure in her right ear. During this procedure, surgeons will close the perforation. Our medical partner, Children's Surgical Centre, is requesting $423 to fund this procedure. This covers medications, supplies, and inpatient care. Her mother says, "I worry about my daughter's hearing and that she can't hear well." 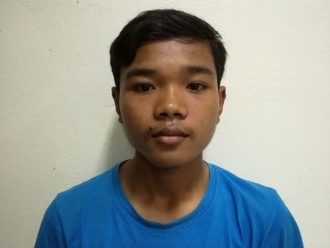 Nary is a construction worker from Cambodia. She has two daughters and four sons. She likes to spend time at home when not working. 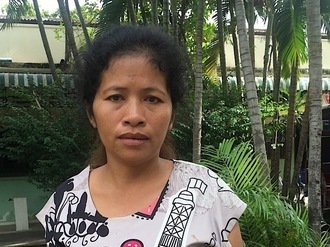 Five months ago, Nary was in a motor vehicle accident that caused a fracture in her left arm. She is in chronic pain. Fortunately, surgeons at our medical partner, Children's Surgical Centre, can help. 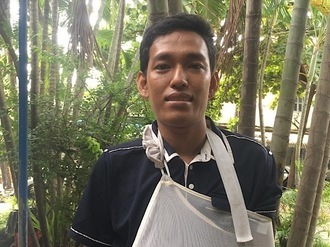 On July 11, Nary will undergo a fracture repair procedure, which will cost $430. This procedure will improve her mobility in her left arm. She says, "I hope after the operation I feel better and can move my arm without pain."